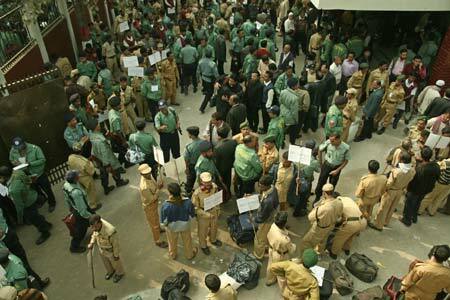 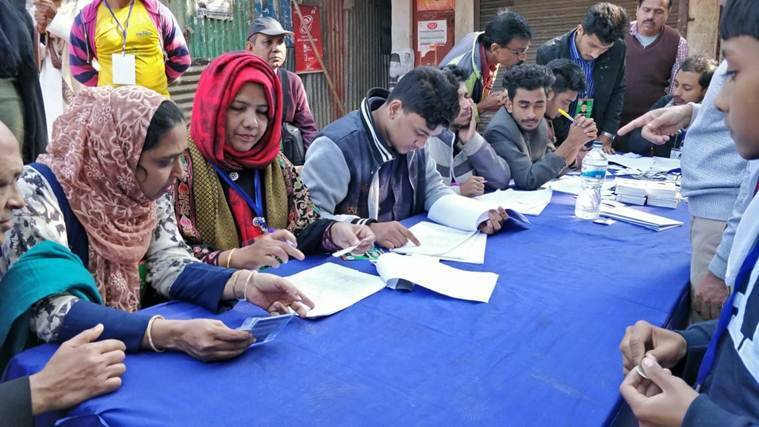 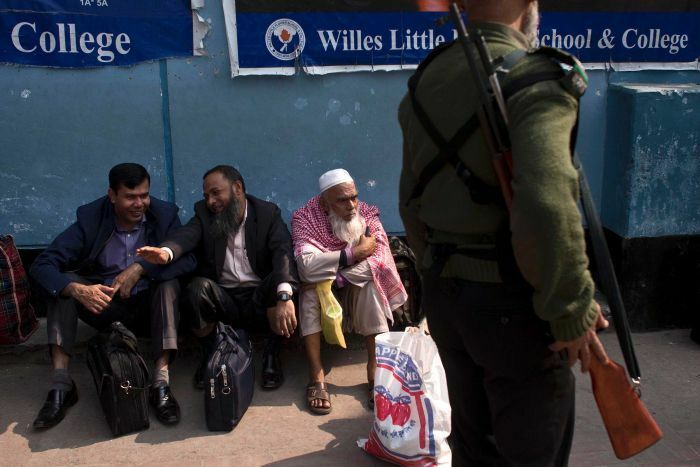 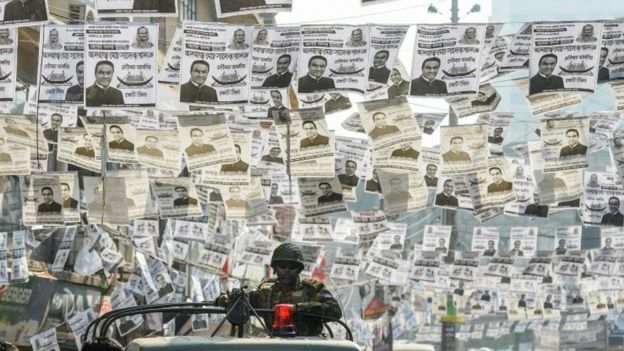 Law enforcers and election officials flock in a government office to collect polls materials in Dhaka, capital of Bangladesh, on Dec. 28, 2008. 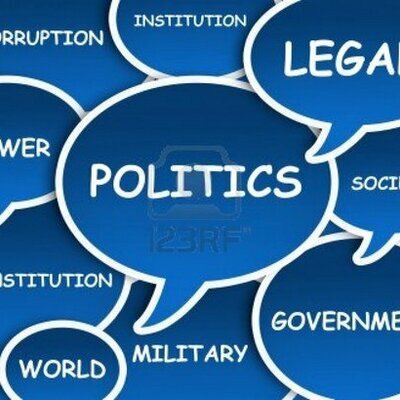 ... ahead of the election. 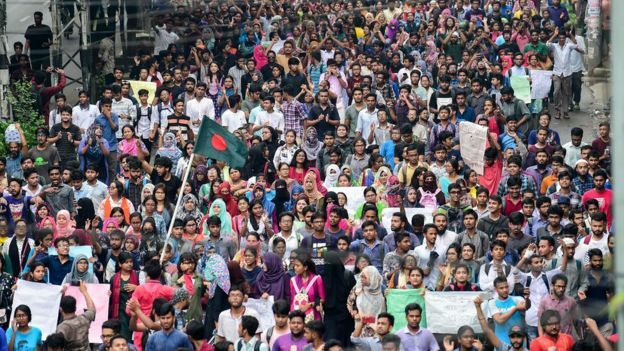 Road safety protests in Bangladesh, 2018 (Wikimedia/Jubair1985). 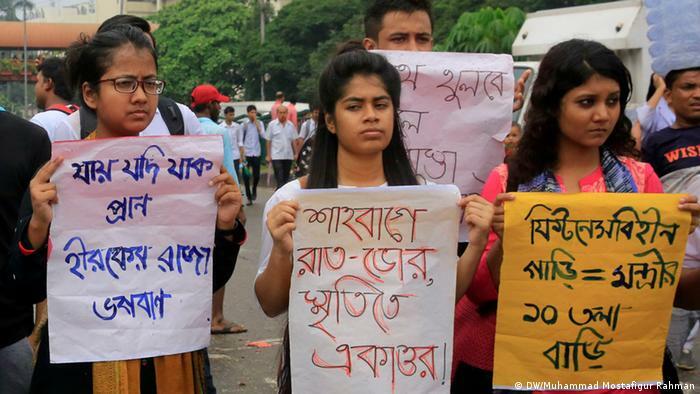 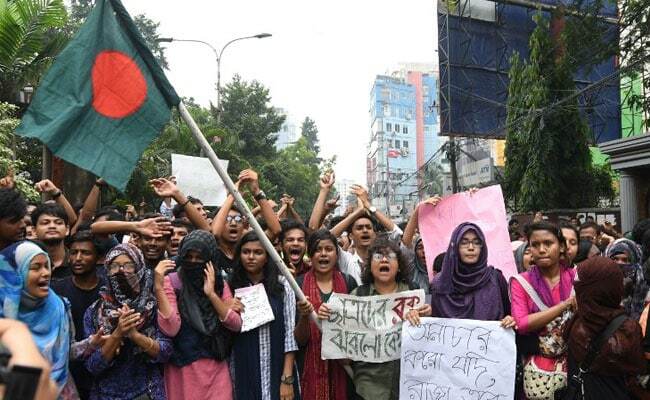 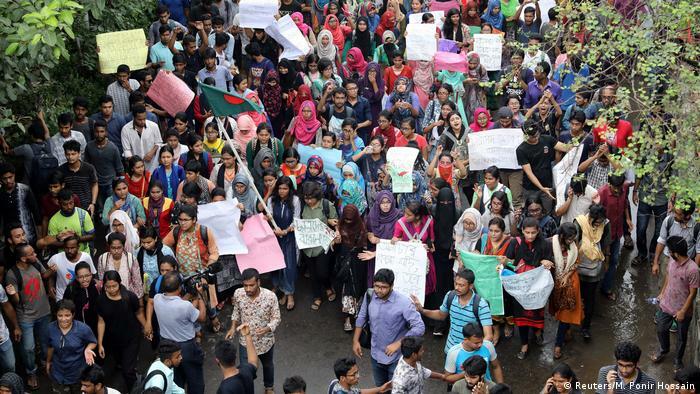 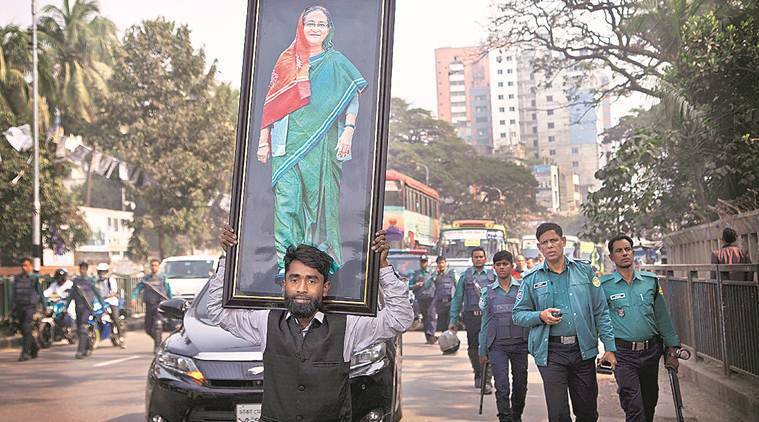 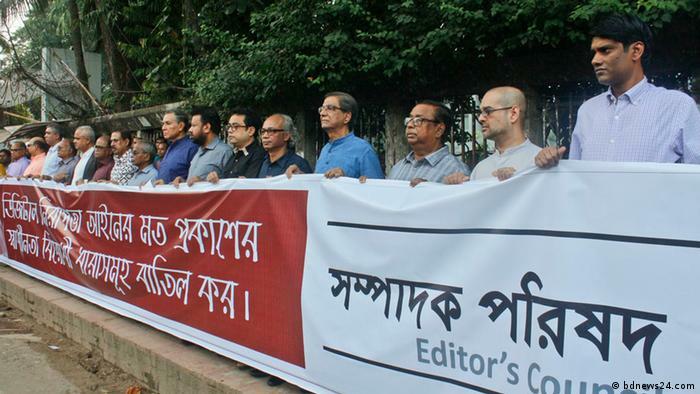 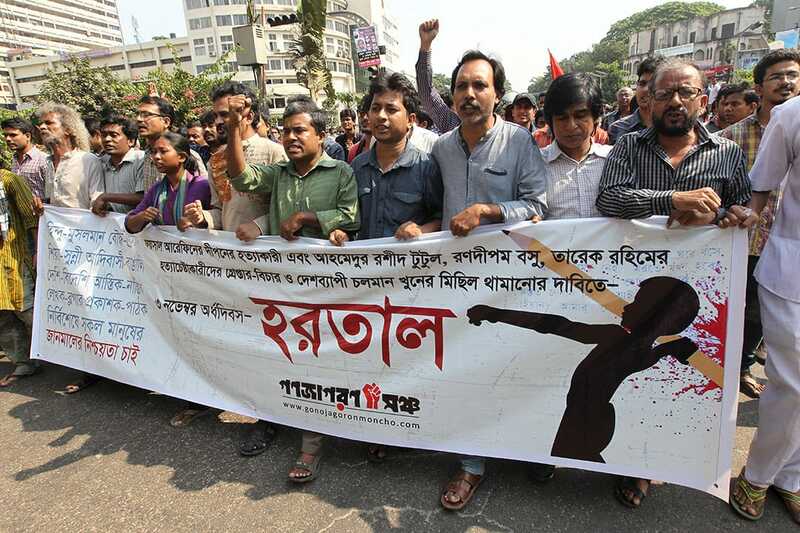 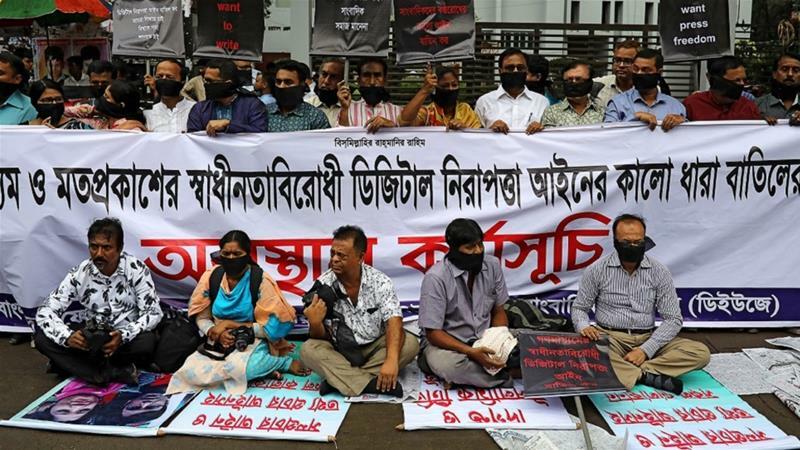 Bangladeshi activists protest the Digital Security Act in Dhaka on February 2, 2018. 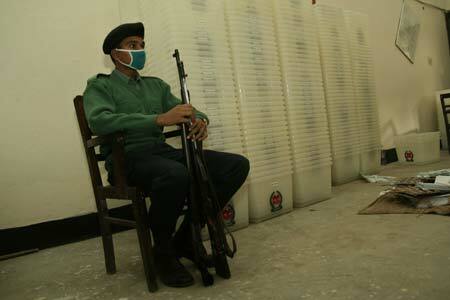 A policeman sits next to election ballot boxes to be distributed to the polls centers in Dhaka, capital of Bangladesh, on Dec. 28, 2008. 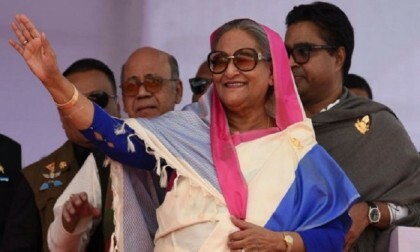 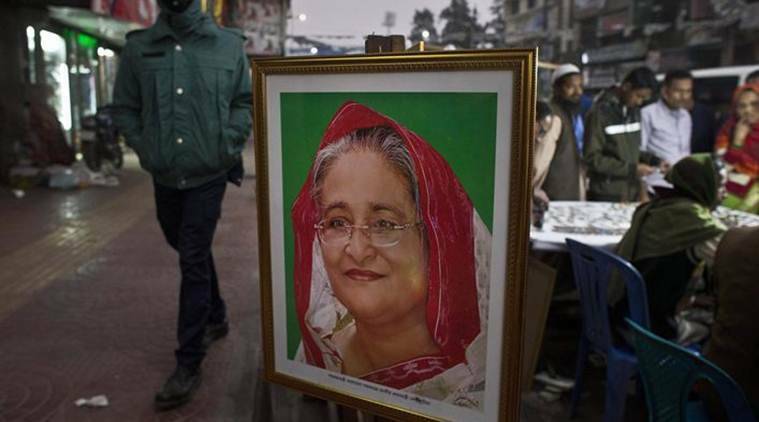 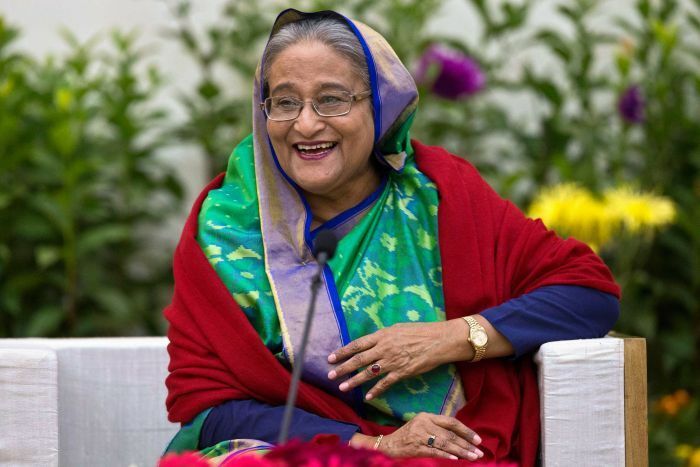 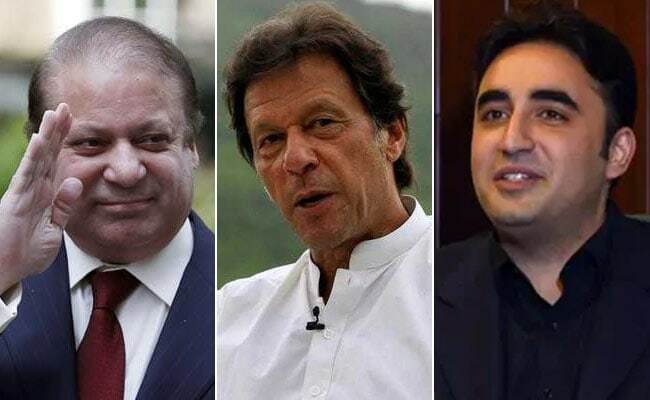 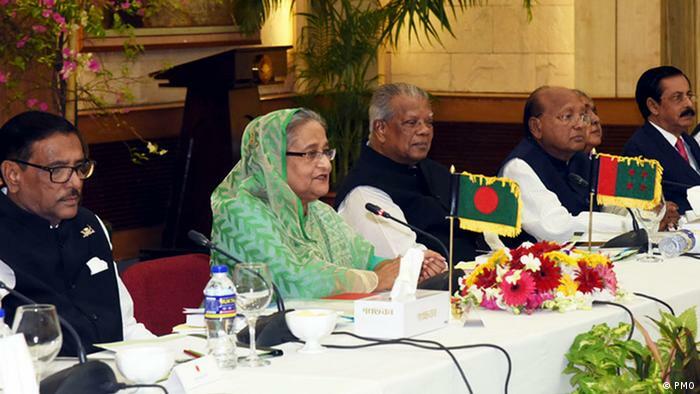 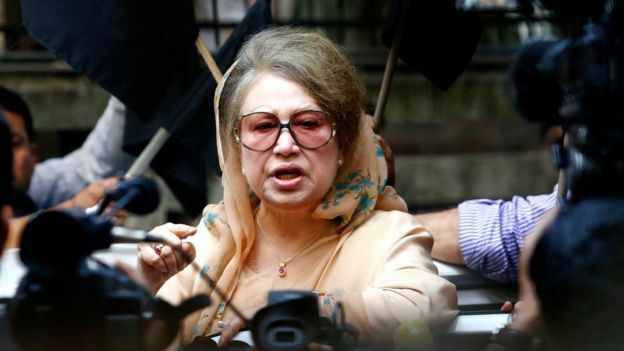 The demand for a 'neutral' administration has been rejected by PMr Sheikh Hasina. 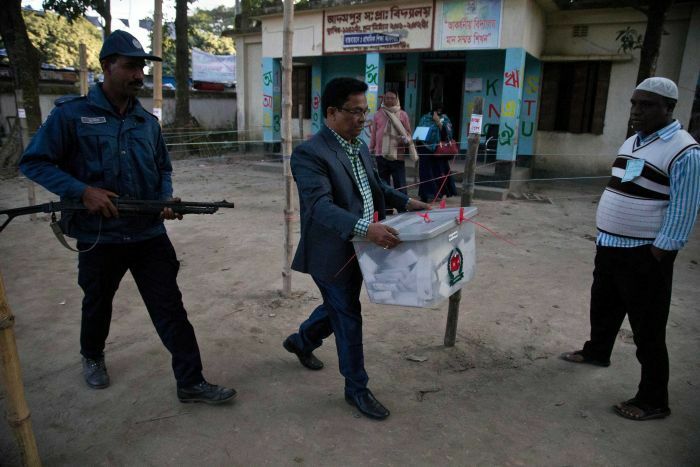 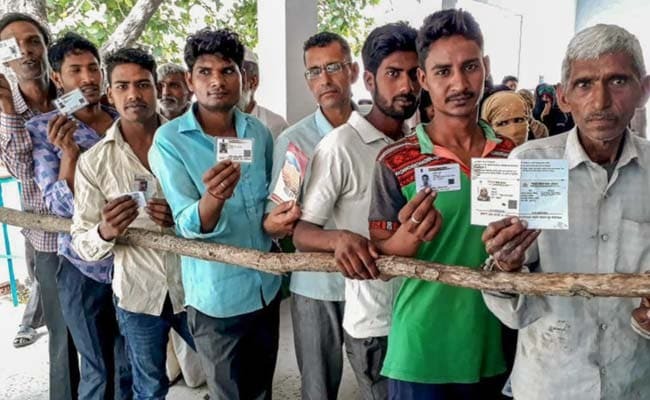 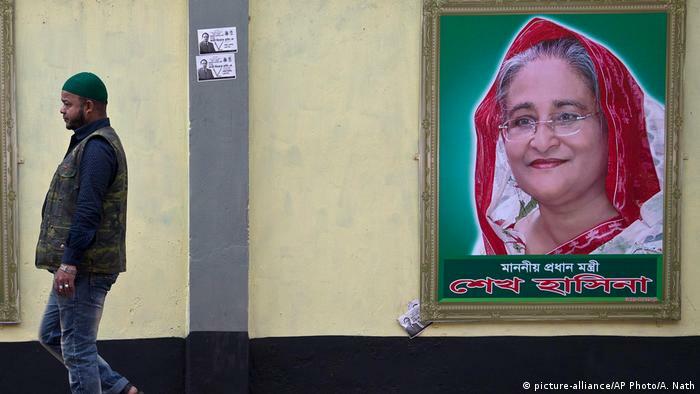 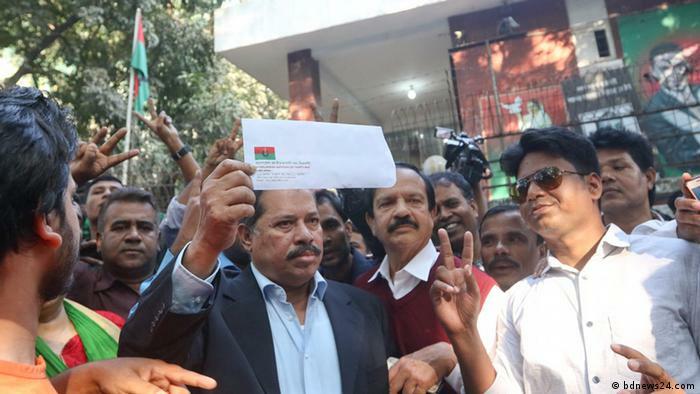 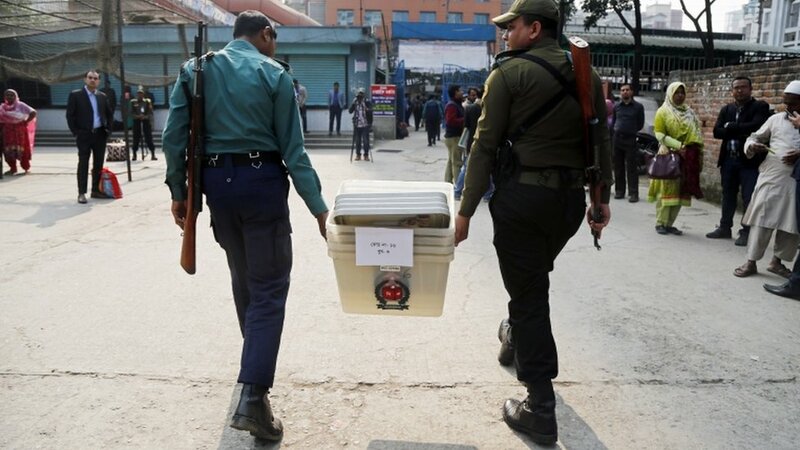 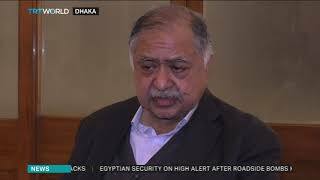 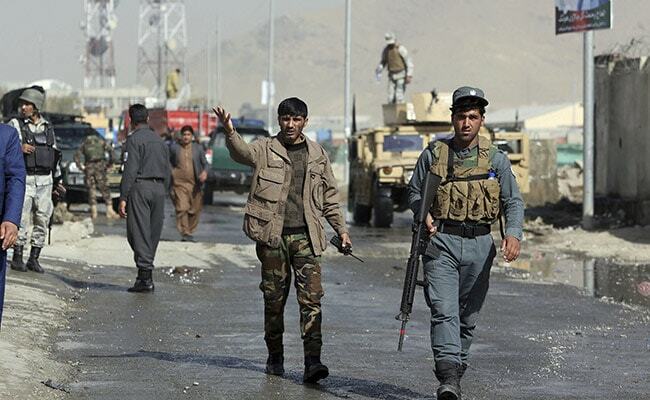 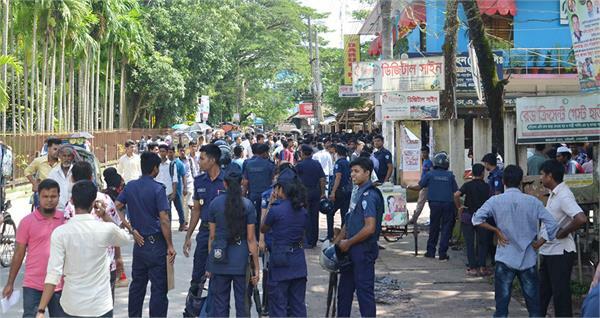 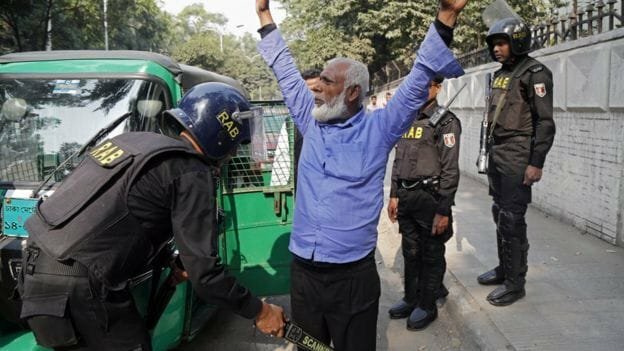 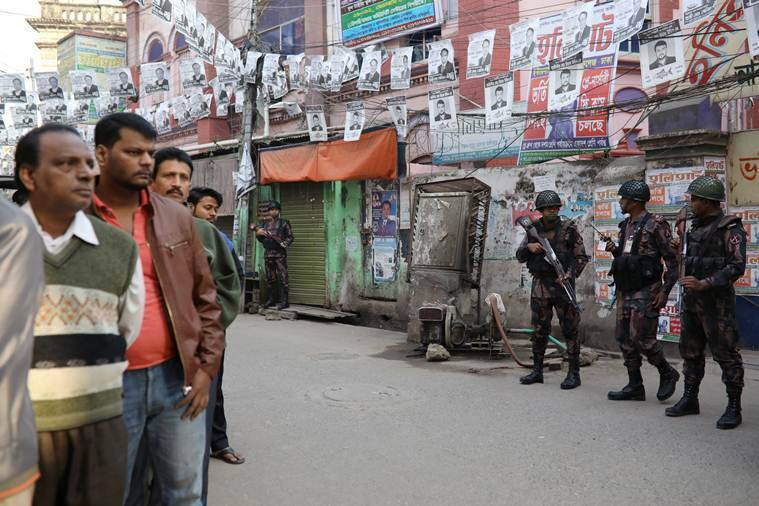 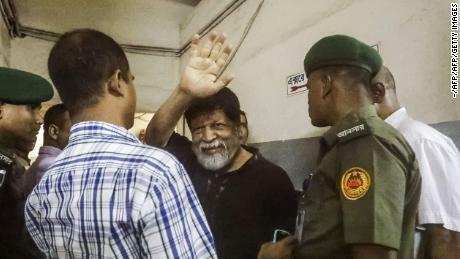 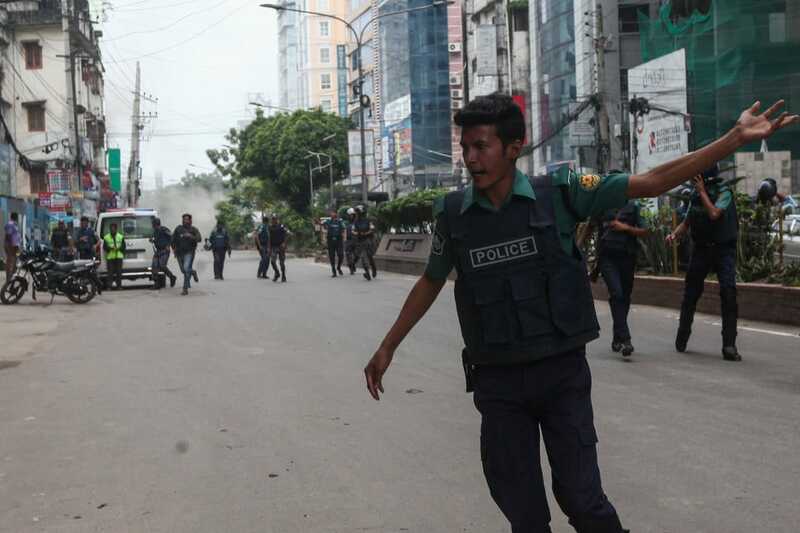 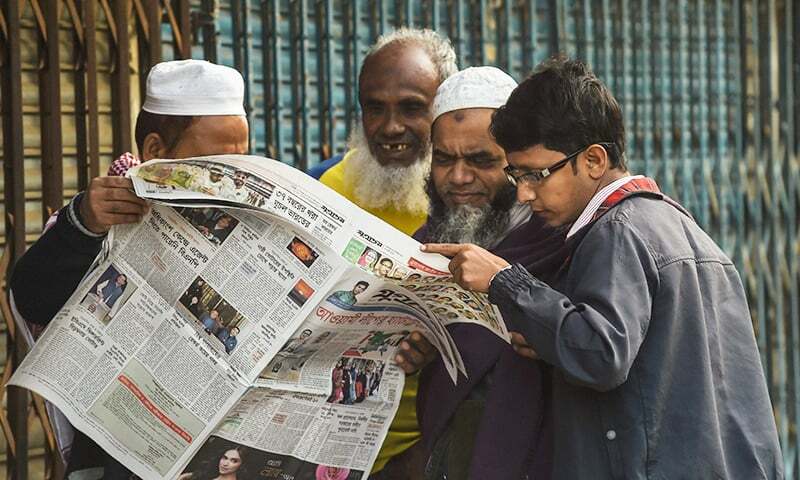 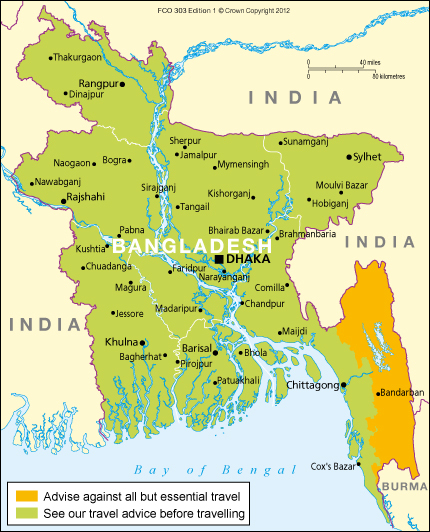 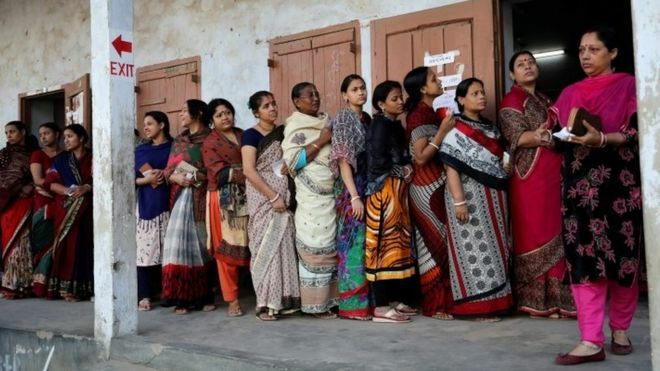 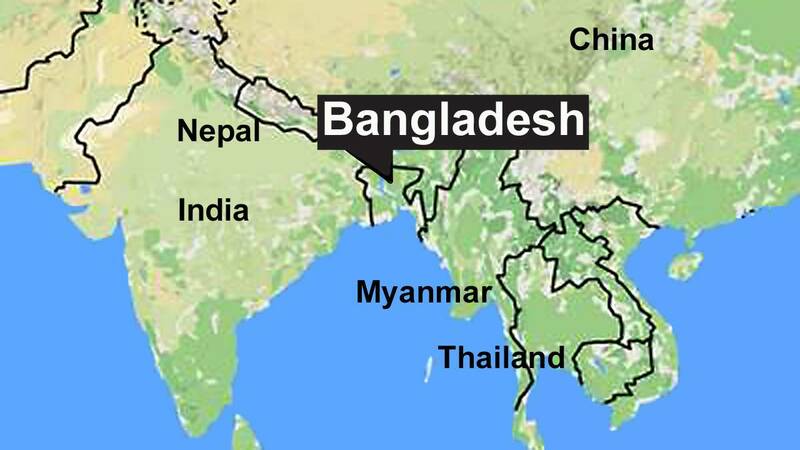 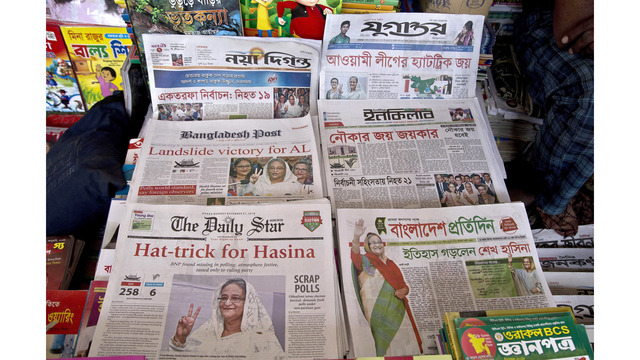 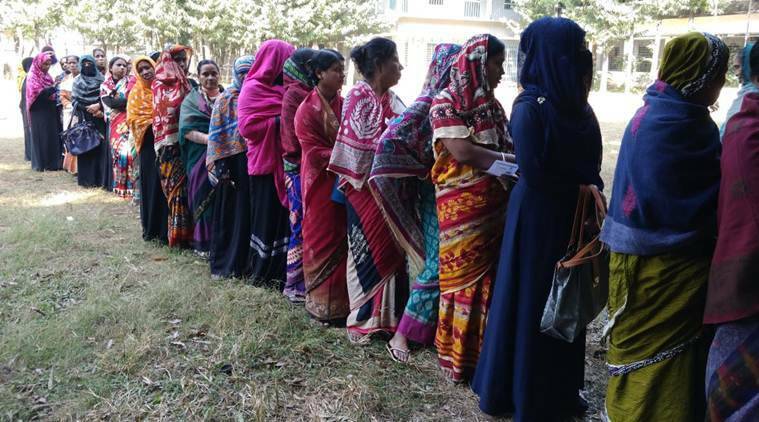 Bangladesh is going to polls on December 30 and the govt has put a ban on all celebrations around the election date. 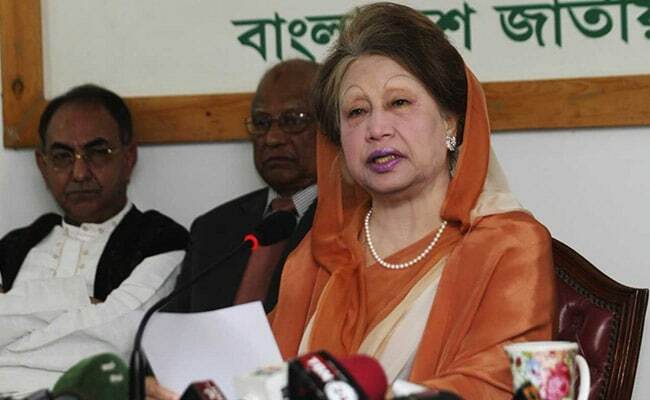 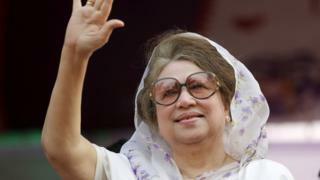 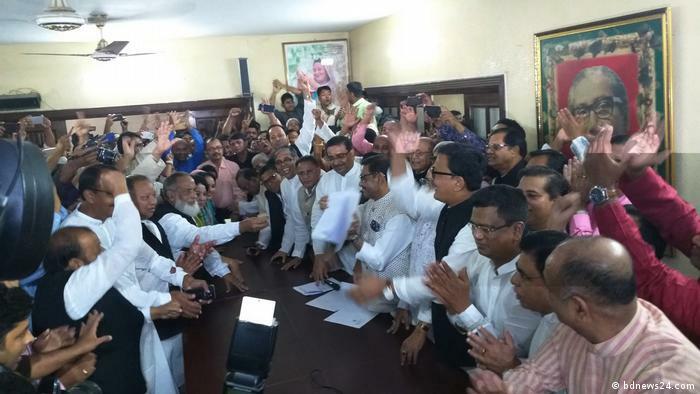 Awami League was elected to power by obtaining 230 seats ahead of BNP with 30 seats and Jatiya Party with 27.